Driving Licence Conditions Apply to this vehicle. If you’re planning a group trip away and need the luxury of space and extra seating compared to the conventional car, you may want to consider Caversham’s self-drive minibus hire! 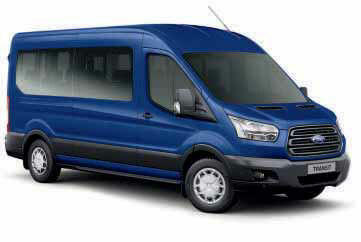 Our fleet of minibuses all offer power steering and fitted safety belts, and are available in 12, 15 and 17 seats sizes. Our fleet of MPV’s (Multi People Vehicles) are available in 7 or 9 seat sizes. For more details on our vehicles and to enable us to help you decide which would be right for your needs please call us on 0118 968 0909. 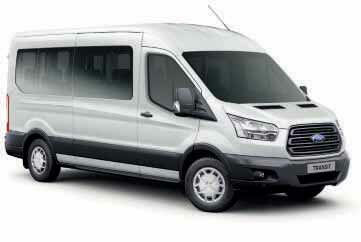 WHY CHOOSE US FOR YOUR MINIBUS HIRE? If you are looking for a vehicle suitable for 7/9 people then please take a look at our MPV Hire page.